Body Merry Lash & Brow Elixir Review: Does It Work? 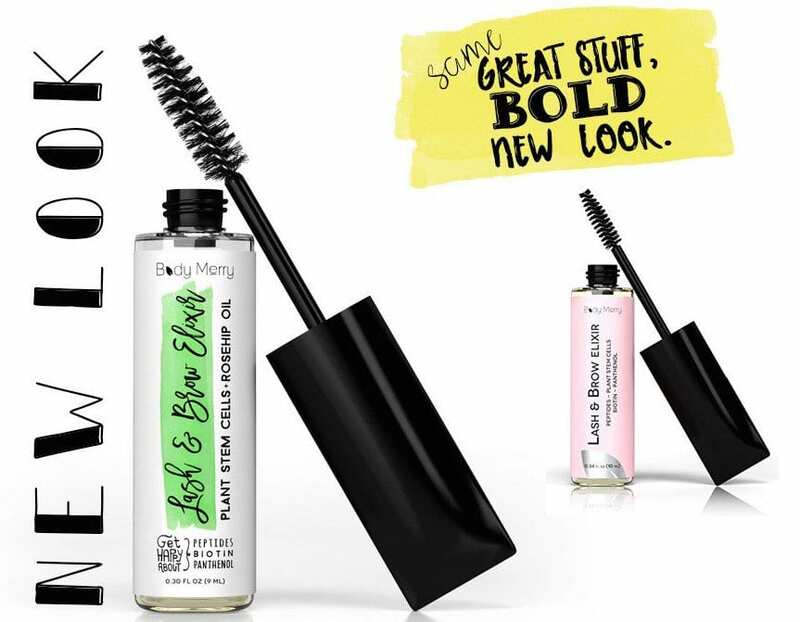 You’re here because you want to know whether Body Merry’s Lash & Brow Elixir actually works. But before we can answer that, you need to know what you want it to work for. 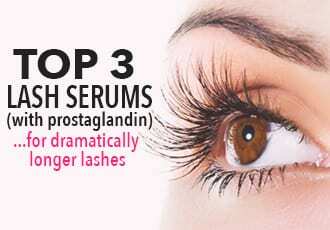 The thing is, not all lash serums serve the same purpose. There are serums that are devoted to visibly lengthening and thickening your eyelashes and brows. These are formulated with active ingredients like prostaglandins to stimulate dramatic lash growth. On the other side, there are lash serums that aren’t so much growth-focused. Instead, these serums are all about the TLC. We usually call these types of serums ‘eyelash conditioners’ since they work very much like hair conditioners, moisturizing and nourishing your eyelash hairs in order to promote natural, healthy growth. 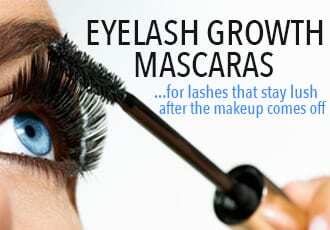 They don’t cause dramatic growth but lash conditioners do contain heaps of nutrients that strengthen and fortify lashes against thinning and breakage. The result is that you grow stronger, more durable lashes that are less likely to fall off or break, leading to a fuller looking lash line. So what’s this got to do with Body Merry’s Lash & Brow Elixir? Well, knowing what kind of serum it is helps you know the sort of results you’re going to get by using it. 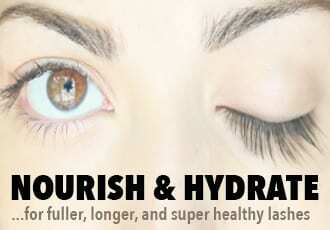 And when it comes to the Lash & Brow Elixir, it’s squarely in the ‘eyelash conditioner’ category. It doesn’t contain active ingredients to give a huge boost to your lashes but it does have a potent roundup of deeply hydrating, lash-strengthening goodies that will result in much healthier eyelashes. Size matters when it comes to lash serums especially since they’re an ongoing expense so you want to make sure it’ll last for awhile – this one does. A bottle lasts around 3 months on average. Not bad at all. You can actually tell when the product is applied so you don’t go putting on another layer or two. Full of natural, nourishing ingredients that are good for your lashes. It’s made in the USA, cruelty-free and it comes with a 90-day money-back guarantee, which is long enough for you to try it, see if you like the results and still get your money back if you don’t. Helps thinning and brittle lashes become healthier, stronger and fuller. No dramatic growth or thickening – it does provide results but it’s the sort where you think your lash line is looking thicker and your lashes are looking healthier. Whereas with a real eyelash growth serum, you know your lashes are longer and thicker. The bottles are quite fragile so you’ll have to be careful not to drop it or handle it too roughly. It can be irritating, which is surprising considering the natural ingredients but hey, even natural can hurt. Users have experienced redness, swelling as well as stinging that lasts. Overall, the Lash & Brow Elixir is a pretty solid eyelash conditioner but not a growth product. If you’re looking for an affordable, natural eyelash conditioner to condition, nourish and heap a whole lot of TLC on your lashes, it’s a great choice. But again, don’t expect significant eyelash growth from this serum.